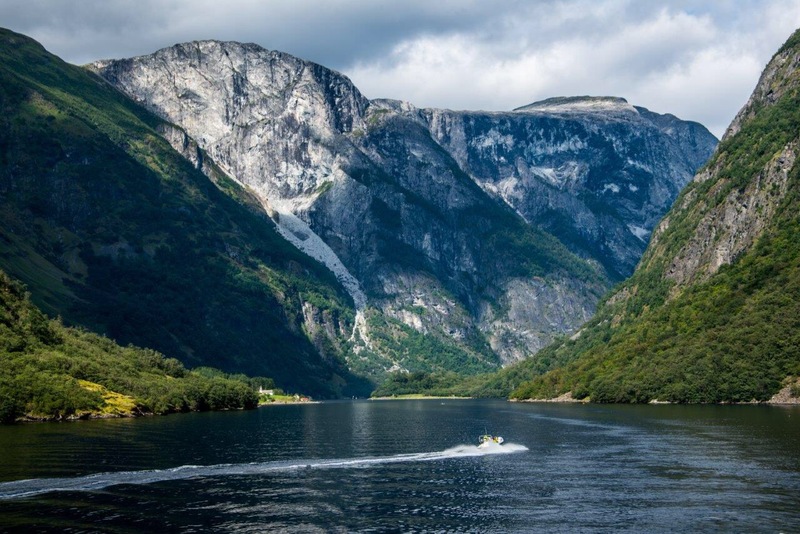 The New York Times recently did a story on the Fiords of Norway. 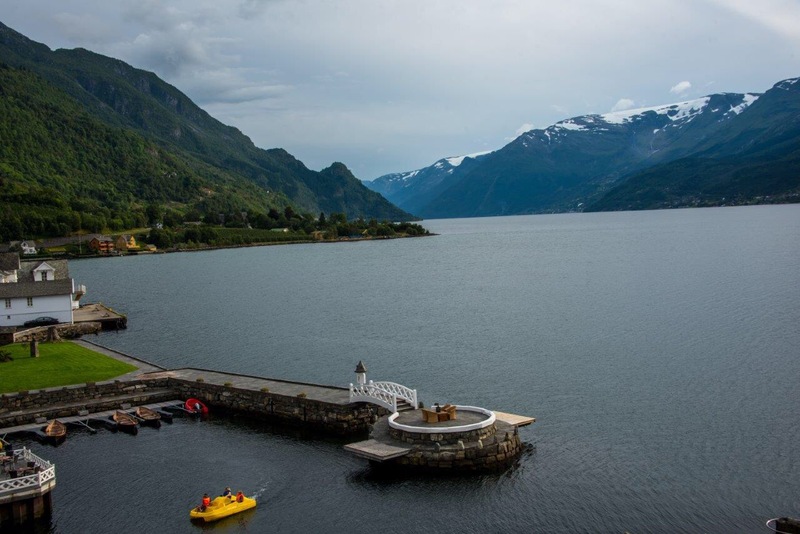 I was anxious to read it because we just came back from visiting the Fiords (or Fjords) in August. 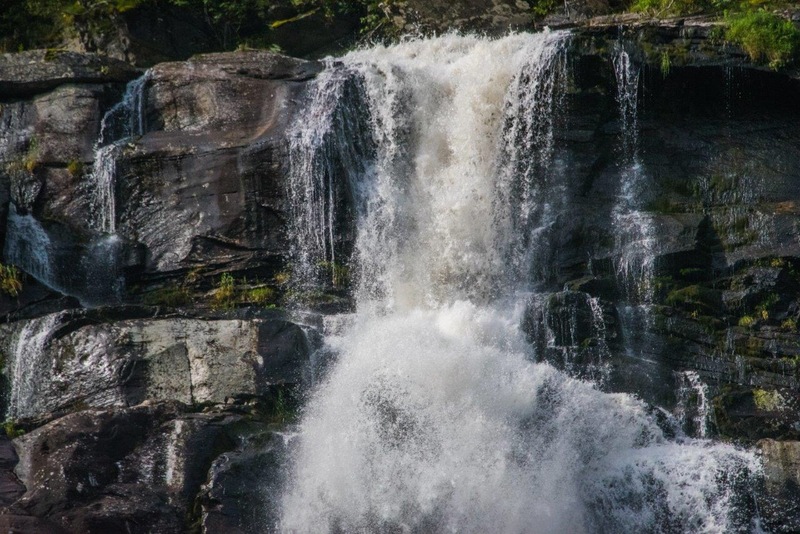 While the Times did a beautiful job in its description and photos, I wanted to add a few of my own thoughts, as well as Eliot Hess’s photography. It’s worth looking at because every time you look at the long, narrow inlets with the steep cliffs on either side, you see more beauty. It was all created by glacial erosions. I’m a city kid never thinking that I could love nature so much. 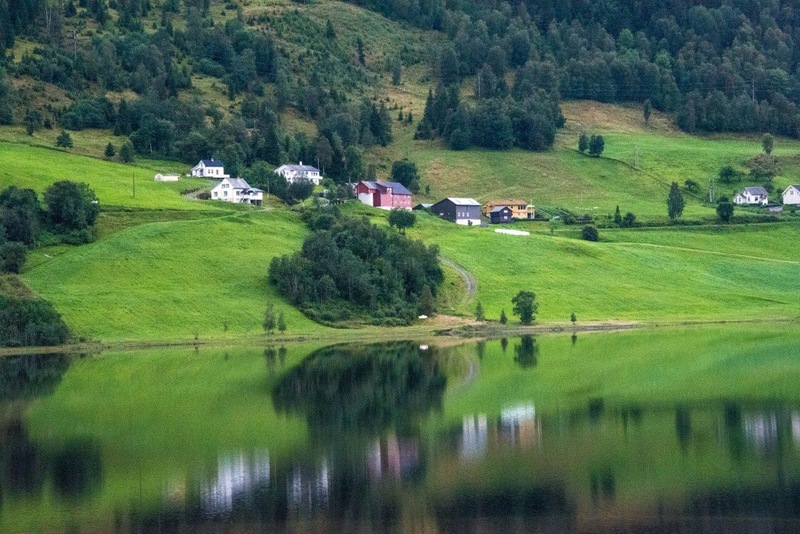 When we travel, I much prefer exploring villages, rural areas and topography that I have never laid eyes on before. 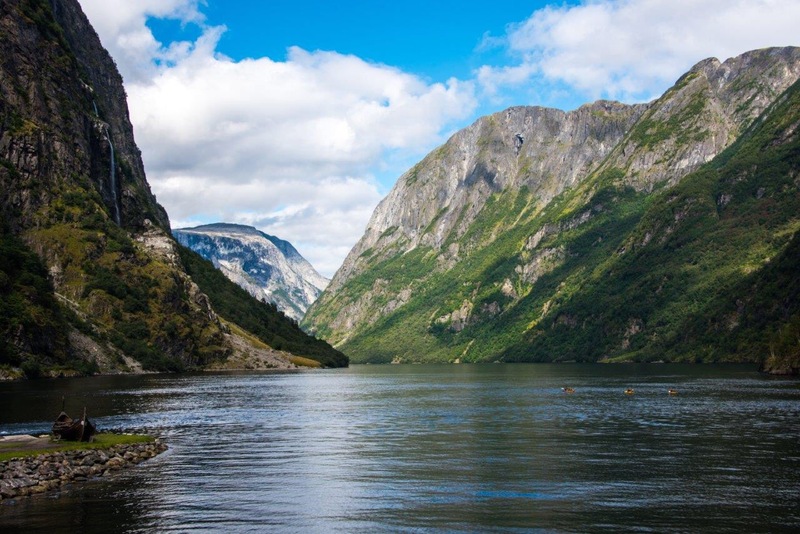 I found the Fiords in Norway to be so calming and peaceful that I wished we stayed there much longer. 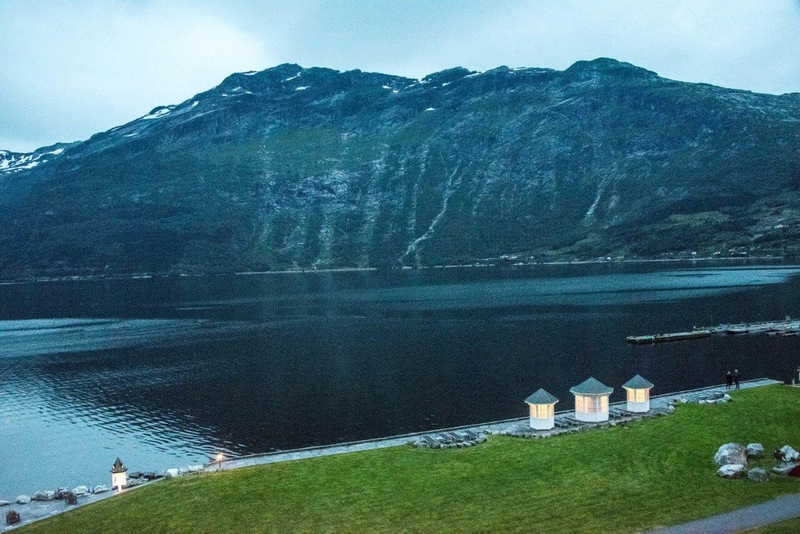 We actually got to stay at a quaint hotel in Lofthus, Norway, called the Ullensvang, that was nestled right next to a Fiord. There were times that you didn’t see another living soul for hours. That’s not how I want to live my life, but for a change, it was sheer joy. Click here for New York Times story. Photos by Eliot Hess starting with the second picture. 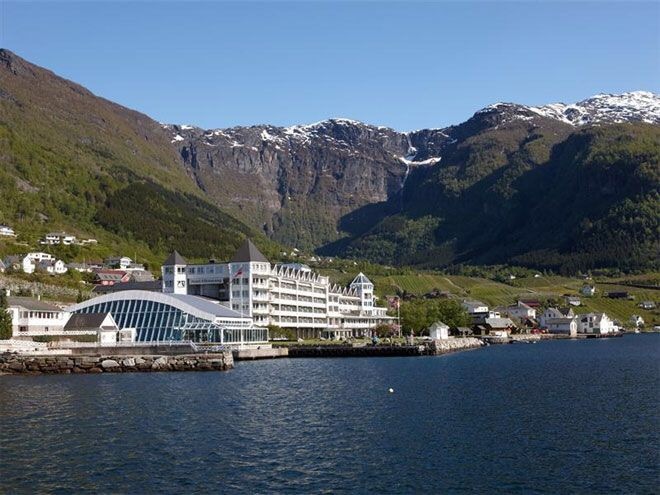 This entry was posted in digital, senior lifestyle, tech and tagged Eliot Hess, fiords, Norway, Ullensvang by loiswhitman. Bookmark the permalink. Eliot’s photos are always amazing. Thanks for sharing them. 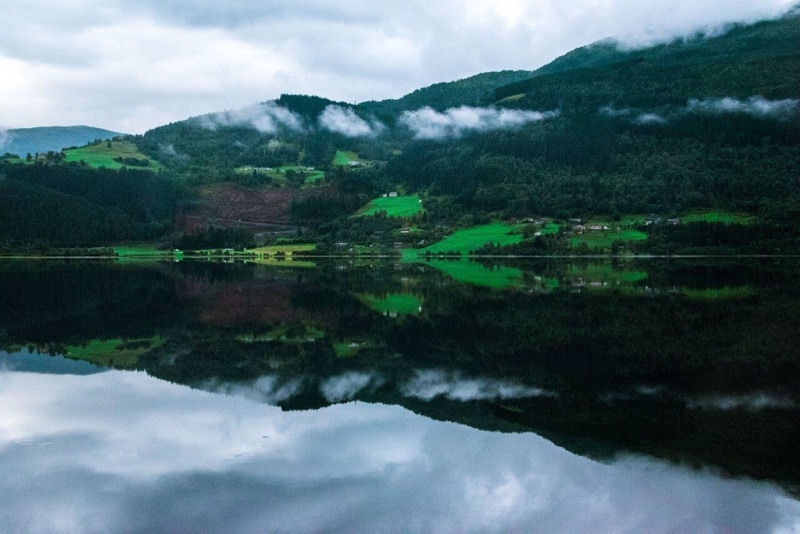 Nice photo’s I love the fjord’s is Norway, and the nature is just beautiful. I think my favorite place to go hiking is on the mountain’s. 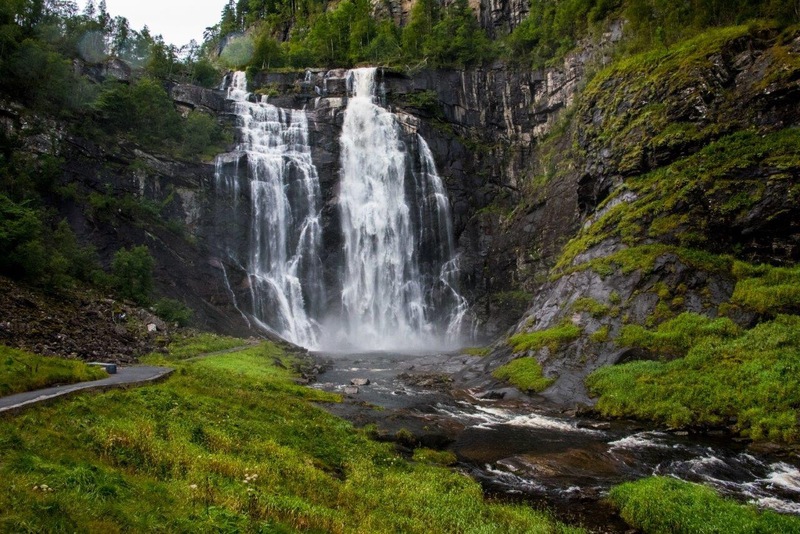 Did you use smart tours for your Norway trip? Thanks. Just gorgeous! The greenest grass I’ve ever seen. Wow! Eliot’s photos are amazing. Thanks so much for sharing. My pics are okay but certainly not share worthy.